Hello, my name is Laurent Coenen and I am a young Jersey farmer, I have my own land down the country lanes in St Lawrence. I studied for my degree in Agriculture and Land Management at Hartpury College, Gloucestershire, where I was Student of the Year in my final year. I have always been interested in farming, following in the footsteps of my Grandparents, and am keen to continue the farming tradition in the Island. 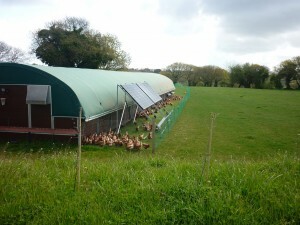 As I believe we must look after our environment for future generations, I run my farm on renewable energy. We use solar panels to generate electricity and continue to make environmental improvements by planting trees and renewing hedgerows. I started with one 2,000 bird mobile house 3 years ago selling all my eggs to another local egg farm. 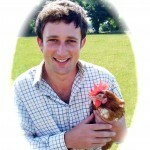 A year ago I set up my own brand of eggs and have been selling to local farm shops, cafes and wholesalers. 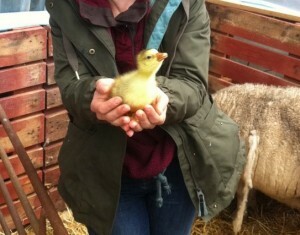 My free range eggs are produced to the highest standards. Quality control, hygiene, traceability and bird welfare are paramount. This ensures that not only are my eggs of the highest quality, but also the welfare of my hens far exceeds that required by law. 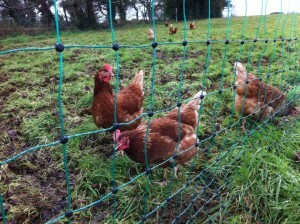 My hens are free to roam and forage on green pastures from dawn to dusk, leading a natural and happy life. 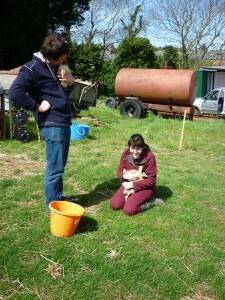 The eggs are collected daily and packed on my farm, ensuring they reach you in tip top condition. I hope you enjoy them. 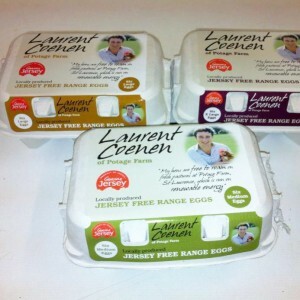 Look out for Laurent’s free range eggs at local farm shops, he also supplies local cafes and wholesalers (including Valley Foods), or pay a visit to the stall at the entrance to Potage Farm in St Lawrence. 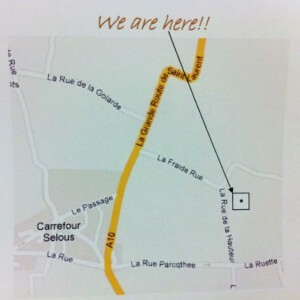 Keep up with the latest news from Laurent's farm by "friending" Potage Farm on Facebook.